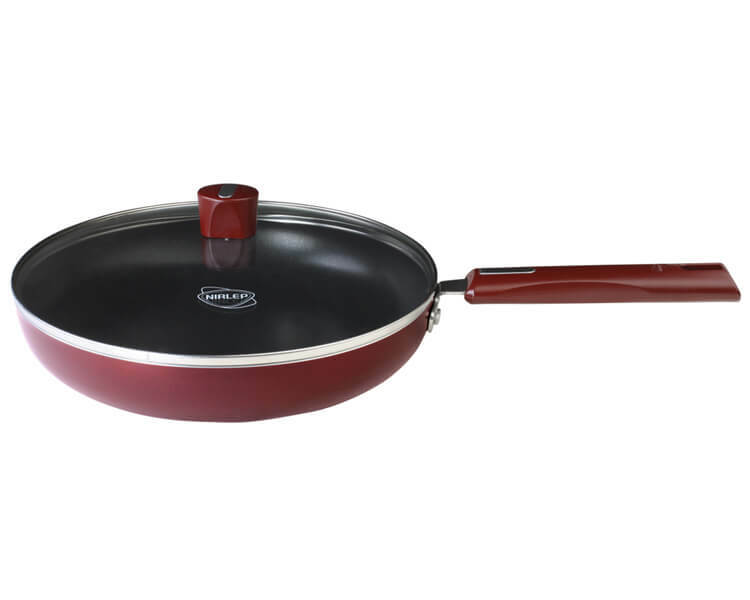 For the first time in India, Nirlep introduces a colored 2 Way Non-Stick Cookware which looks elegant and gives the best performance too. 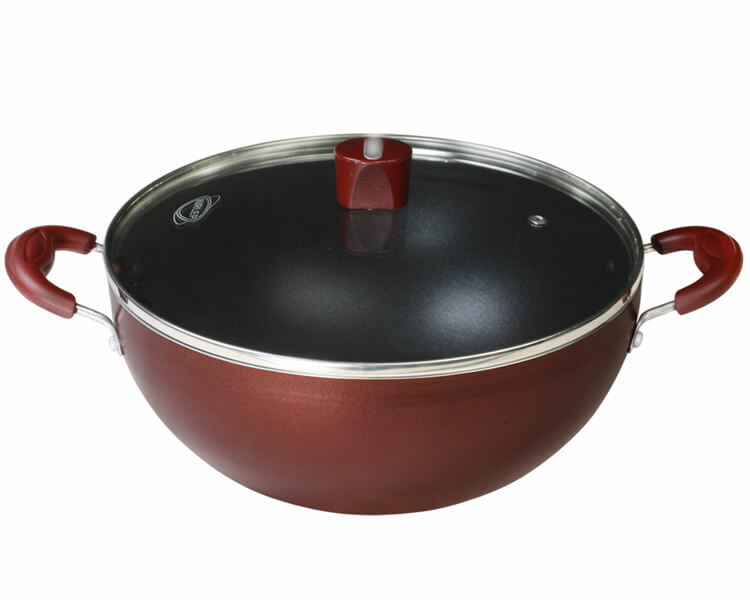 It is the most premium, contemporary and elegantly crafted Non-Stick cookware range in the market. 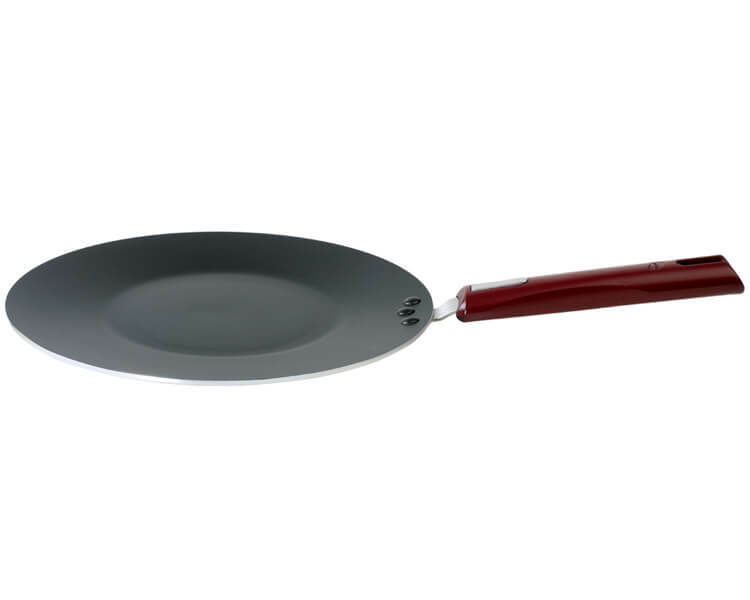 The range is made from thick aluminium and hence there are no chances of warping. 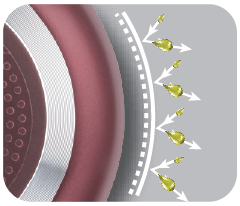 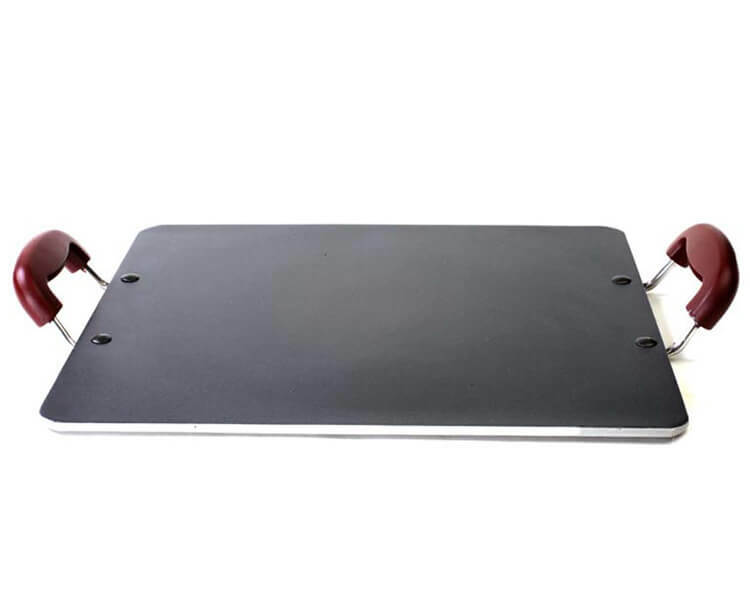 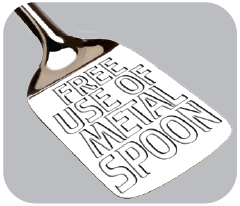 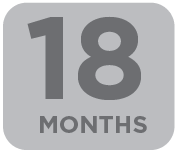 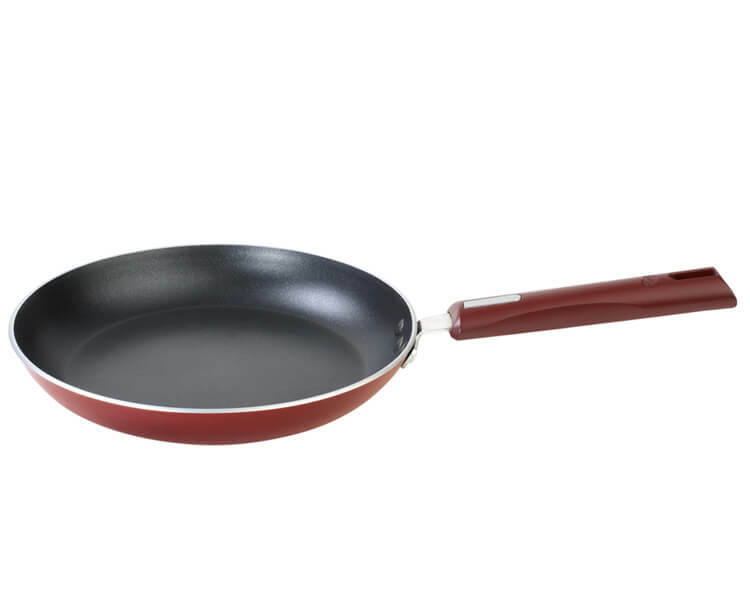 The advanced 3 layer Non-Stick coating permits free use of Metal spoons and it comes with 18 months guarantee. 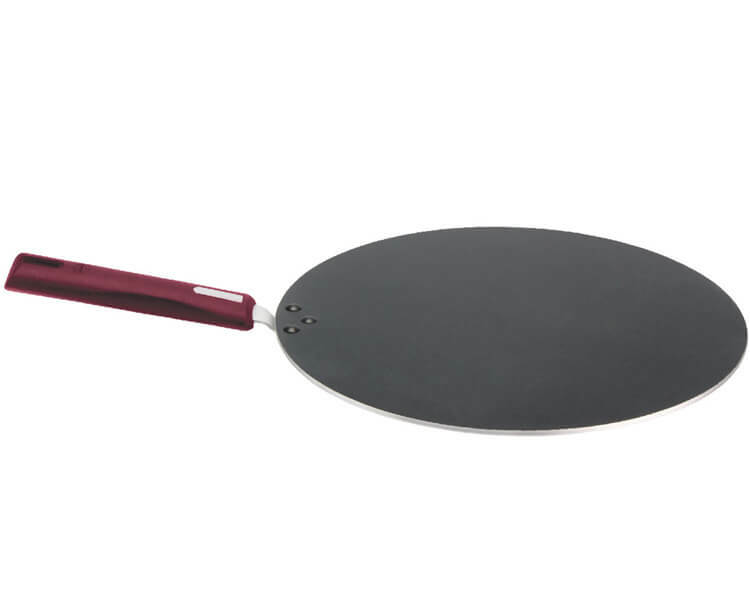 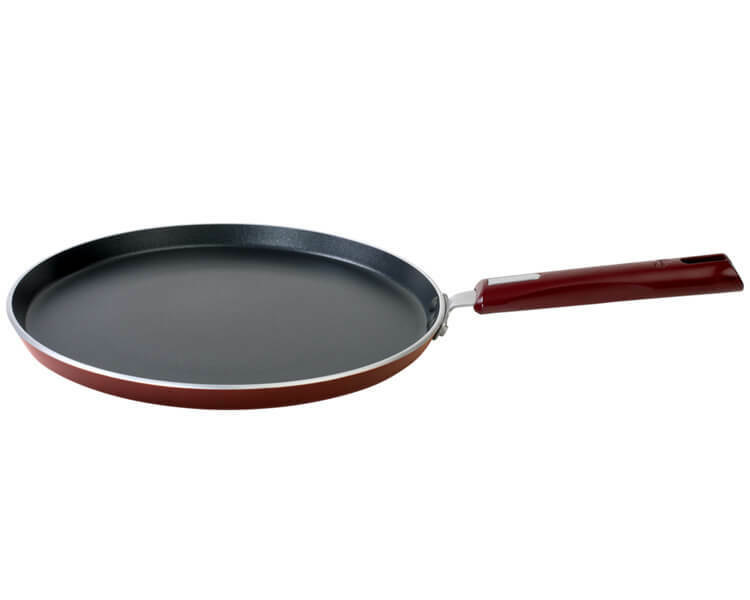 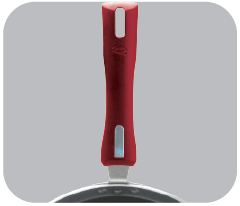 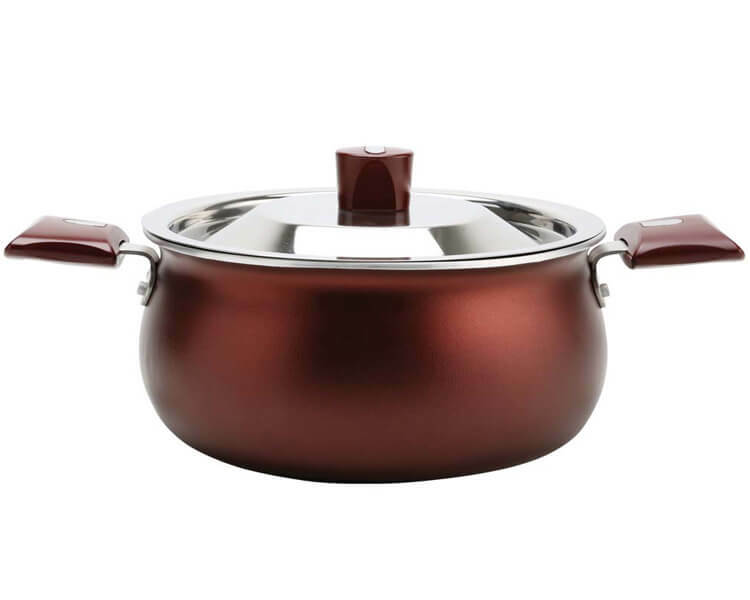 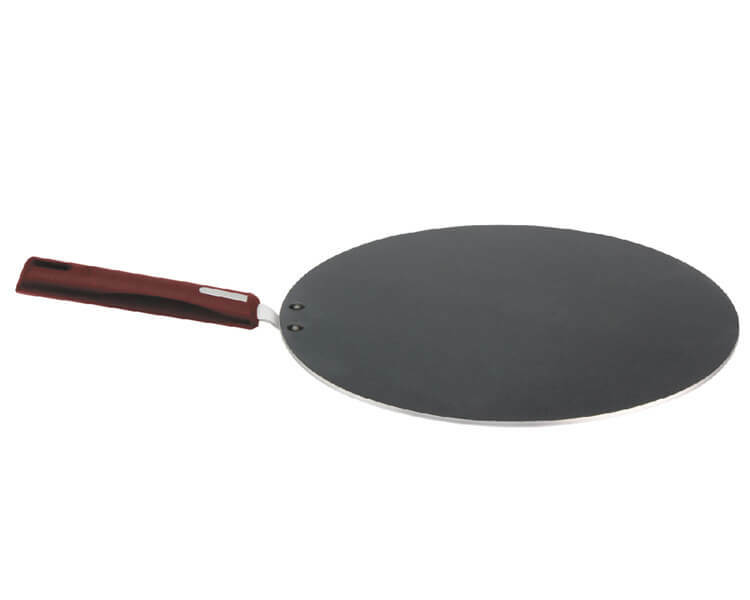 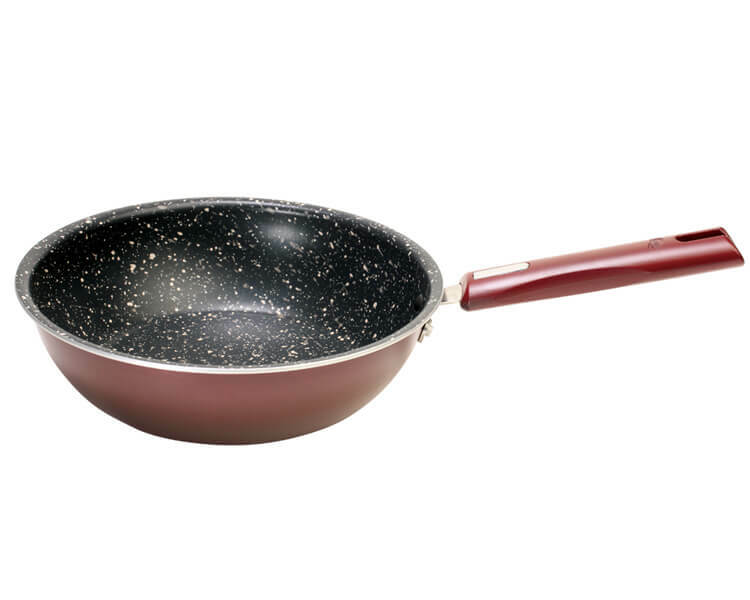 In addition to this, the range comes with colored Crest Handles which are strong, easy to grip and match to pan color. 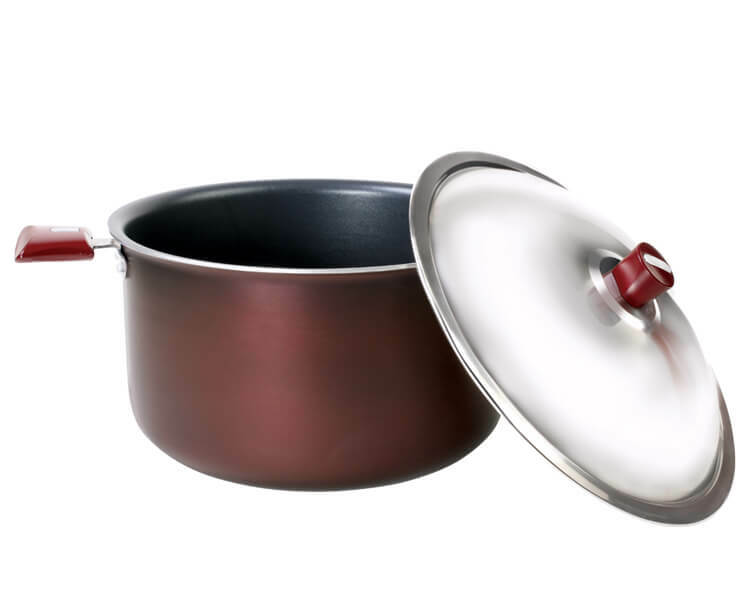 It is Gas & Induction Compatible.